Description: The solid rock feel coupled with blues changes will make even the youngest players feel comfortable. 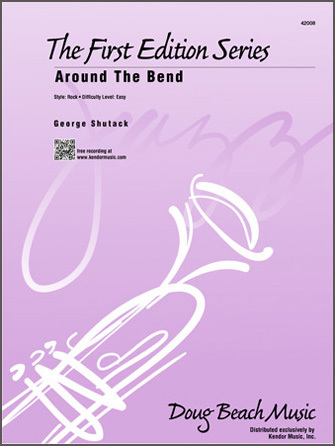 With a strong melody, great ensemble writing, and an open solo section, this easy level chart will be a fit on any program. Written with reduced instrumentation (12-17 players), optional flute, clarinet, horn in F, tuba and vibes parts are included in each set. Duration 4:19.